-To Document what society was like for their families and the cumulative effects/impact upon them. 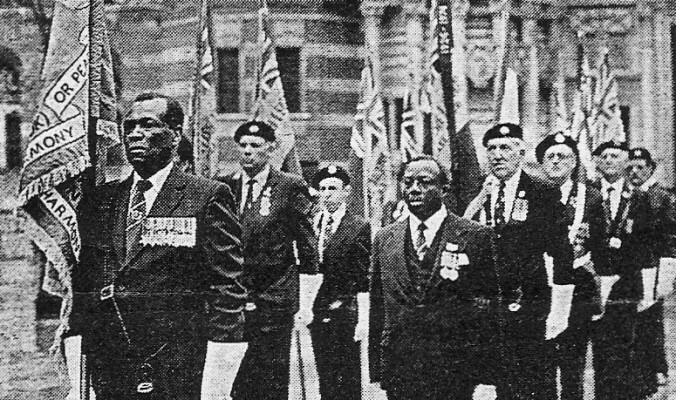 Community Capsule, a partnership project between Nottingham Black Archive and Nottingham Photographers Hub, documented the experiences of Nottingham’s World War II Black Servicemen and their families. The project is funded by the Heritage Lottery Fund. It covered the war period 1939-1945 and up to 10 years after (to 1955). It includes servicemen’s testimonies of fighting during the War and rebuilding their lives afterwards. 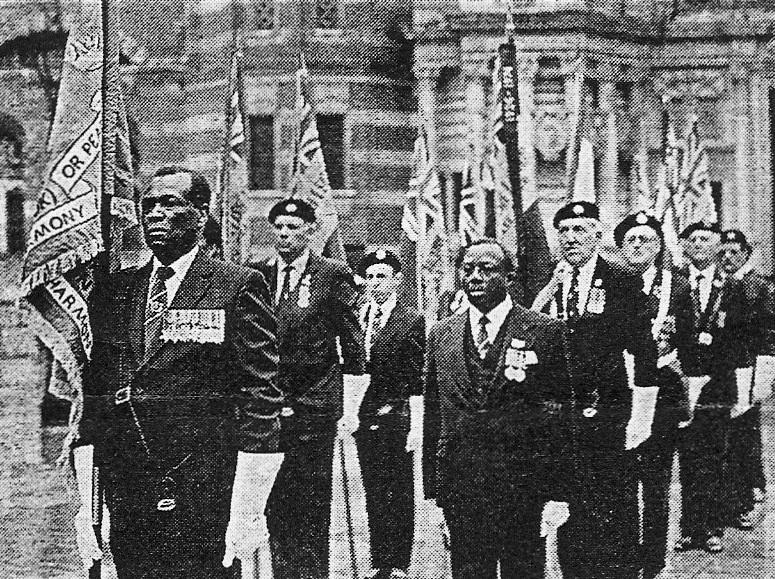 11 oral history testimonies from ex-servicemen, childhood memories of the war. No Tears For Me My Mother from ioney smallhorne on Vimeo.